On month four of their first deployment, the 1st Security Force Assistance Brigade’s soldiers are sitting down with the Army’s top civilian to tell the top brass how it’s going. It sounds like the brigades, six of which will stand up eventually, will need more logistics staff and mortar expertise to up their game in supporting local Afghan forces, according to Army Secretary Mark Esper. Esper was on day two of a three-day trip, he said, in which he’d already met with 1st Battalion at Forward Operating Base Gamberi and 5th Battalion in Kabul. He’d spent his time speaking with battalion leadership all the way down to E-4s, he said. 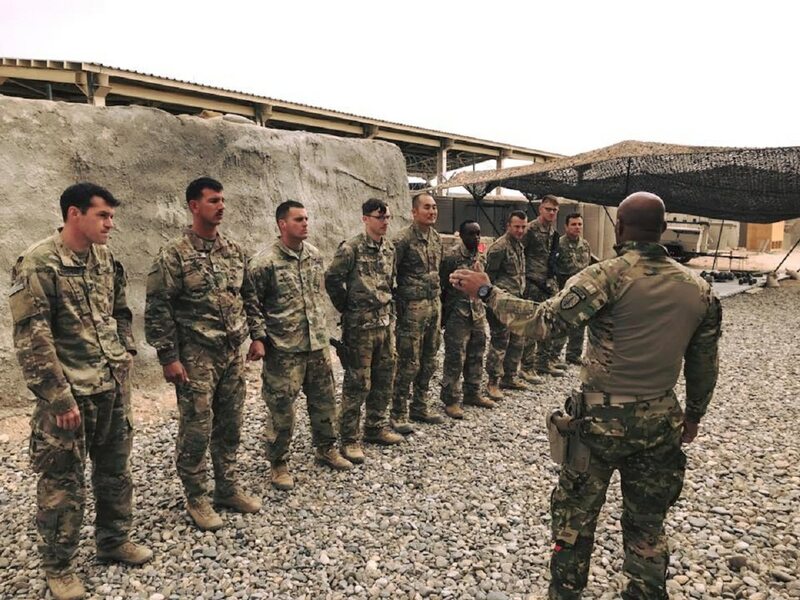 As with the rest of the brigade, soldiers are there to enable themselves as well as train and advise Afghans, which will be a defining part of the Afghan National Army and Afghan National Police’s ability to succeed on their own. The 1st SFAB has also run into some key tactical requirements. “I think on the training side, the Afghans make great use of mortars, and so a better understanding of some of our trainers in terms of how to emplace, employ and utilize mortars might be something [to improve],” Esper said. While 1st SFAB is manned with indirect fire support specialists, he added they might want to add some infantry-based mortarmen. The secretary has made more than half a dozen trips to Afghanistan over the years, with congressional delegations and now twice leading a service, he said. 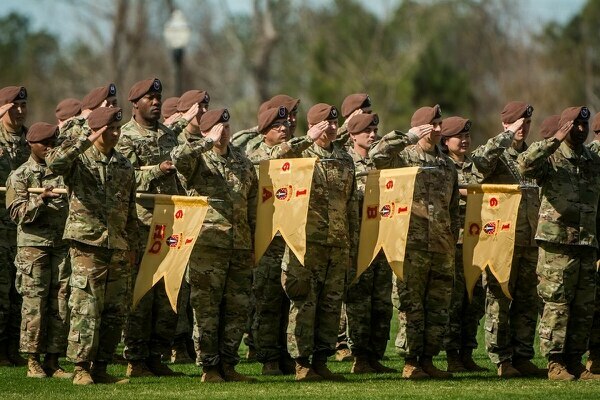 With one brigade about halfway through its first deployment, the Army is training up a second and preparing to stand up the next three by the end of 2019. The report also wants an assessment on air and space priorities from the services. One of the big perks of creating a separate unit for security force assistance was that it would keep the pressure off of brigade combat team and division headquarters, which have been deploying independently for the train-advise-assist mission. As it stands, conventional forces will continue to deploy in and out of Afghanistan, but the door is open in the future for SFABs to start replacing those rotations. In the short-term, the Taliban and the Afghans are in a holding pattern.